Many years ago in a poor village in Poland, so the legend goes, the people were starving because insects had infested their crops. 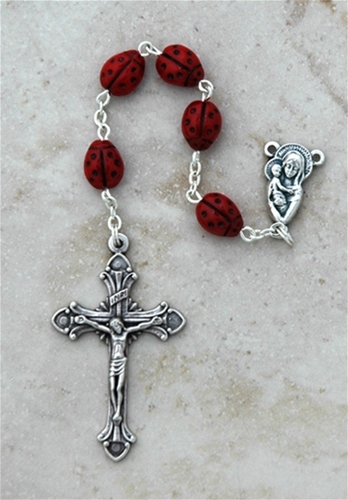 They prayed to Our Lady for help, and she sent ladybugs to eat the insects. The ladybug is now known as Our Lady's Bug!